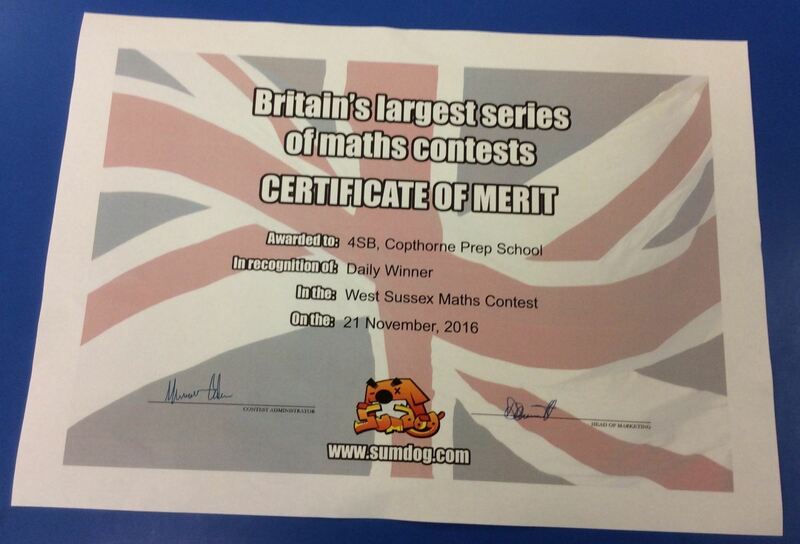 Congratulations to everyone who took part in the West Sussex Sumdog Maths Competition. Special congratulations to 4SB who came 9th overall out of 400 schools and Pranav who came 9th out of 4275 students getting 969 answers correct out of 1000. 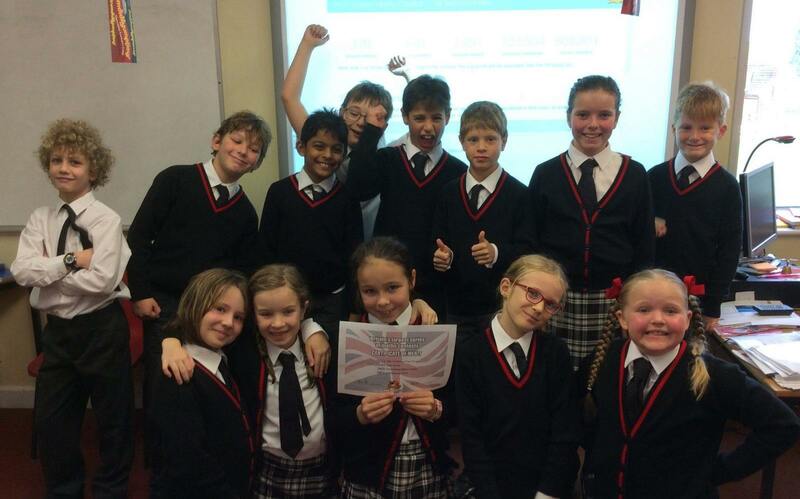 Well done to you all – look out for the next competition running from 9th – 15th December.